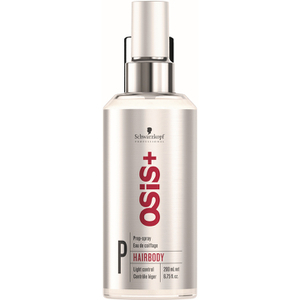 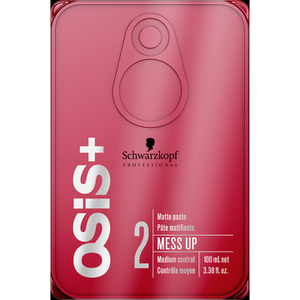 From daily shampoos to the perfect styling products, Schwarzkopf haircare adds edge to every single style. 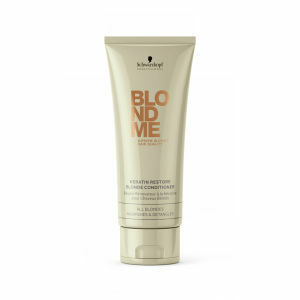 Whether you want to preserve and enhance your colour or simply tame frizz, there is a product in the collection for every hair type. 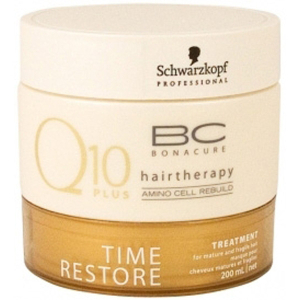 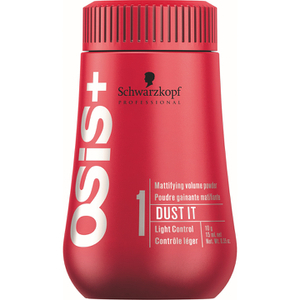 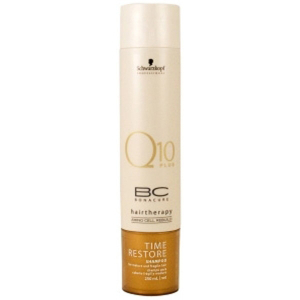 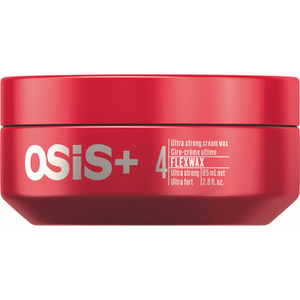 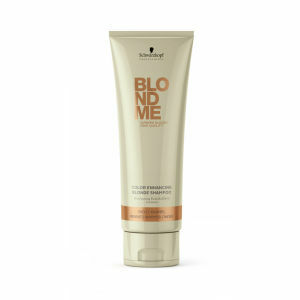 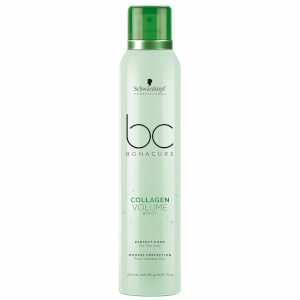 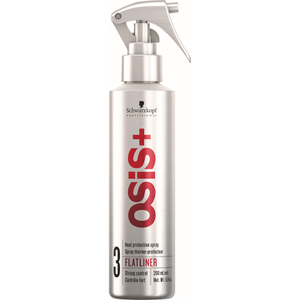 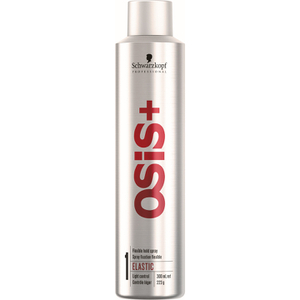 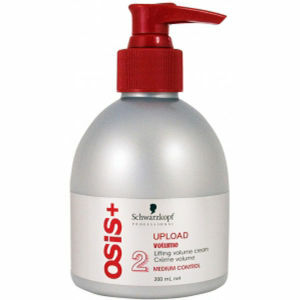 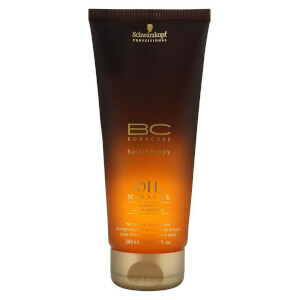 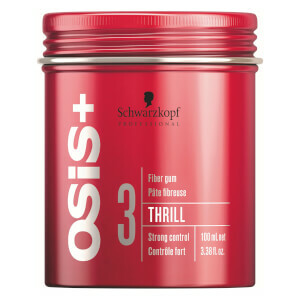 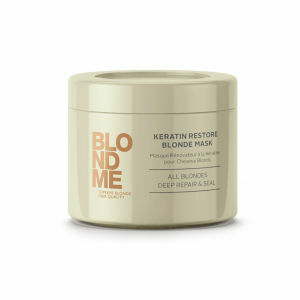 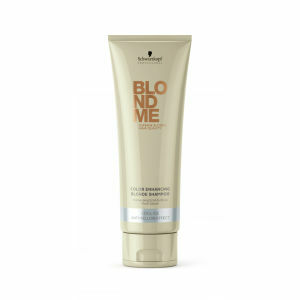 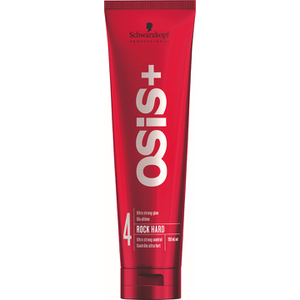 Renew your blonde with Blond Me All Blondes Mask or add some matte texture with OSiS Dust It Mattifying Powder.